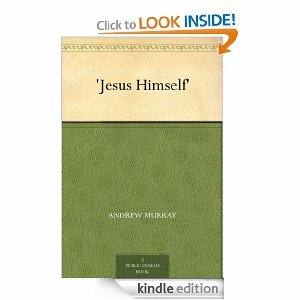 I just finished reading Jesus Himself by Andrew Murray on my Kindle, a free download from Kindle. It’s a wonderful little book in which Andrew Murray helps you see just how wonderful it is to seek a daily sense of a personal walk with Jesus. 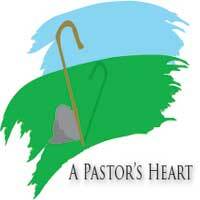 Especially for those of us in “professional” ministry it’s a wonderful reminder. Click on the title above and it will take you to the Kindle page for the free download.